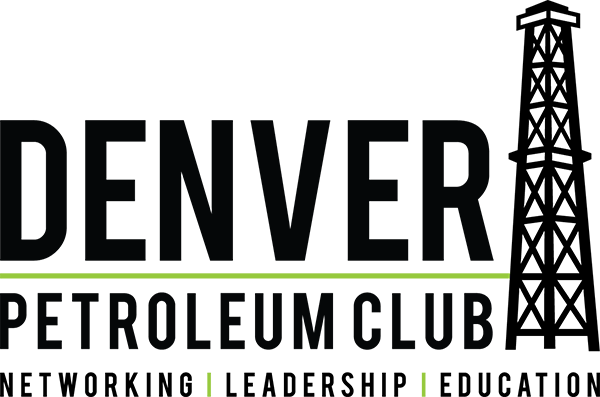 Membership to the Denver Petroleum Club is open to professionals working in the energy industry who want to join a community of like-minded individuals looking for education, networking, and leadership opportunities. All memberships are good for one year from the date of purchase; for example, if you apply in August, your membership will not expire until the following August. Click below to complete our online application and get the process started today! Access to our online member directory. Access to a community forum to post jobs, new product information, and/or new employee announcements. Educational opportunities through our monthly speaker series, quarterly lunch and learns, and other special events. Networking opportunities at our monthly social events. Discount of $250 on the Lifecycle of Oil & Natural Gas certificate course through the University of Colorado-Denver's GEM Program. Leadership development through our annual Mentor Program. Complimentary admission to the annual DPC Holiday Party; reduced admission to all other DPC-hosted events. Ability to bring one guest to events at same prices as you; certain conditions apply. Community support through our fundraising events and member volunteer days. A one-week, complimentary membership to the Denver Athletic Club (activated through your member welcome email). Ability to utilize the Petroleum Rooms in the Denver Athletic Club for company events*. *Please note that your DPC membership does not allow you to have daily access to the Denver Athletic Club (DAC); however, you are eligible to apply for a DAC social or athletic membership, which gives you access to the restaurants, bars and parking garage. Includes all BASIC benefits listed above. Must have proof of current enrollment in six credit hours at time of purchase. Includes all BASIC benefits for up to FIVE employees. Company name listed on the DPC Corporate Members page. Ability to switch out benefiting employees as-needed. Discount on the purchase of one company plaque ($500) displayed in the Petroleum Rooms at the Denver Athletic Club. Up to nine additional members can be added at $275/person. Includes all BASIC benefits for up to 15 employees. A 10% discount on sponsor levels for a Speaker Series or Social Event (click here for sponsor opportunities). 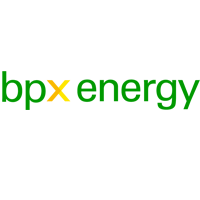 Company logo with link to website the DPC Corporate Members page. Opportunity to be featured in one member e-blast annually (please contact Gabby Richmond for details). Discount on the purchase of a company plaque ($500) displayed in the Petroleum Rooms at the Denver Athletic Club. Up to 35 additional employees can be added at $200/person. Includes all BASIC benefits for up to 100 employees. A 15% discount on sponsor levels for a Speaker Series or Social Event (click here for sponsor opportunities). Company logo, description and link to website on the DPC Corporate Members page. 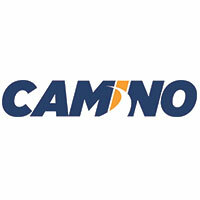 Logo inclusion on bottom of DPC e-communications. Complimentary company plaque ($500) displayed in the Petroleum Rooms at the Denver Athletic Club. Opportunity to nominate an employee to serve on the DPC Board of Directors. Additional employees can be added at $125/person. For help with determining your membership needs, please contact us at 720-926-9196. The DPC is a 501(c)(6) organization, EIN 65-1303183; you may deduct your contribution as a trade or business expense if ordinary and necessary in the conduct of the taxpayer’s business. Please consult your tax adviser with any questions.